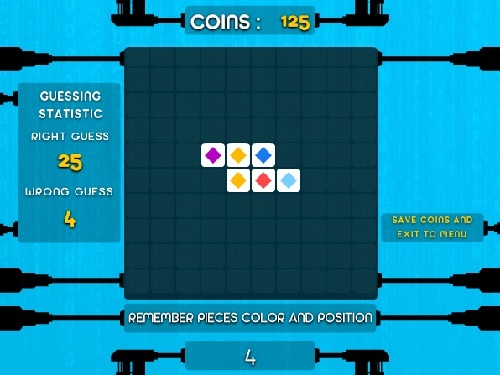 Description Ultimate Memory and Brain trainer! Easy to play on start! Ready for all ages!